For most sites on the web, advertising is the main source of revenue. On one hand, all these content is available for free because their sites show ads, but on the other hand, it could be a quite annoying thing. There is a number of web pages with no advertising limits. They are striving for more revenue, and they place as many ads as they possibly could. 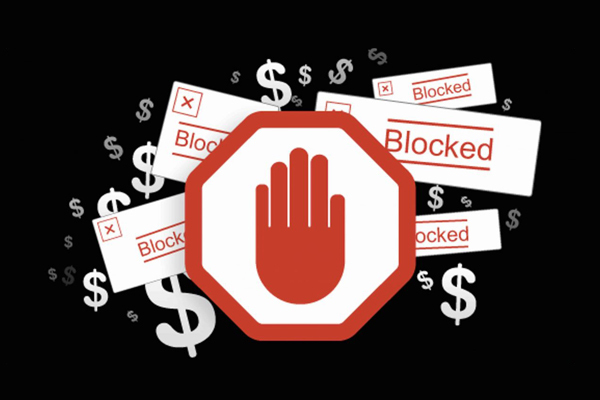 Here ad blockers come into the stage, allowing users to block annoying poorly designed ads and save bandwidth. In this post, we have collected 11 best free ad blocker apps for Android to help you hide annoying ads. So, next time you browse the web on your smartphone or tablet, the ads will be blocked and you will not see it. 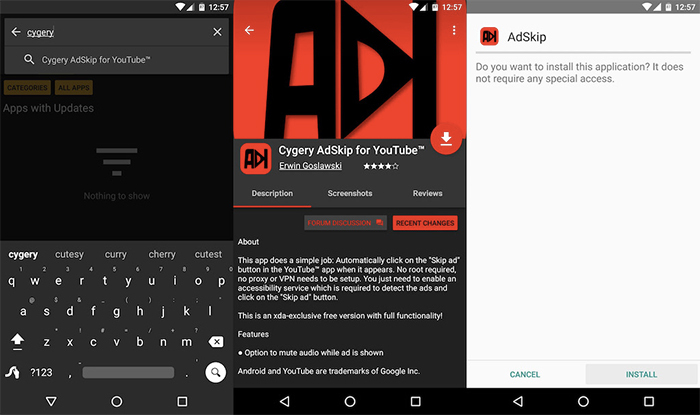 AdBlock Plus is an open-source ad blocker for Android. It can completely block all kinds of advertising on a web page including popups and banners. The name of this ad blocker app speaks for itself. It can block any kind of annoying ad popping up before Youtube video starts. So, you don’t need to waste your time on that. AdAway is one of the best ad blocker apps allowing you to surf the web using any browser and open any app without advertising. 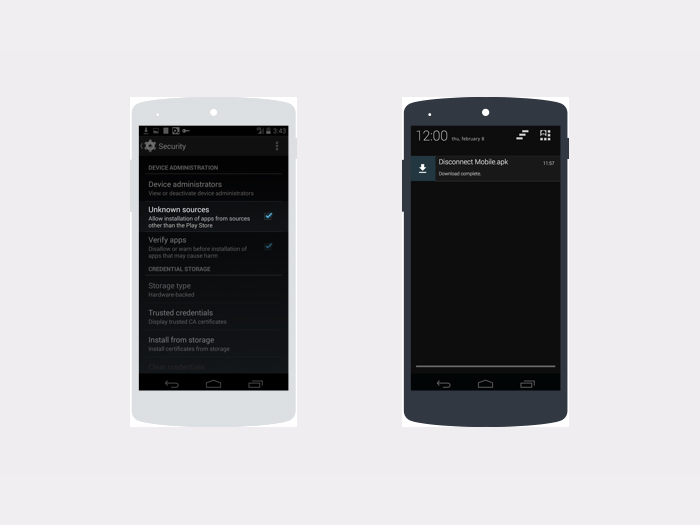 It has an ability to add websites to white and blacklists. 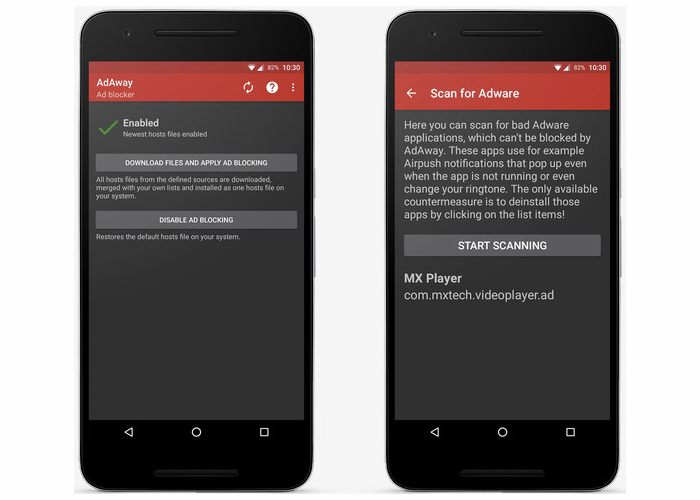 AdGuard for Android is one of the powerful ad blockers available. 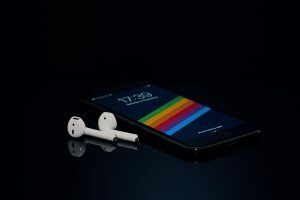 You can protect your smartphone or tablet not only from ugly ads but from online tracking of any kind. 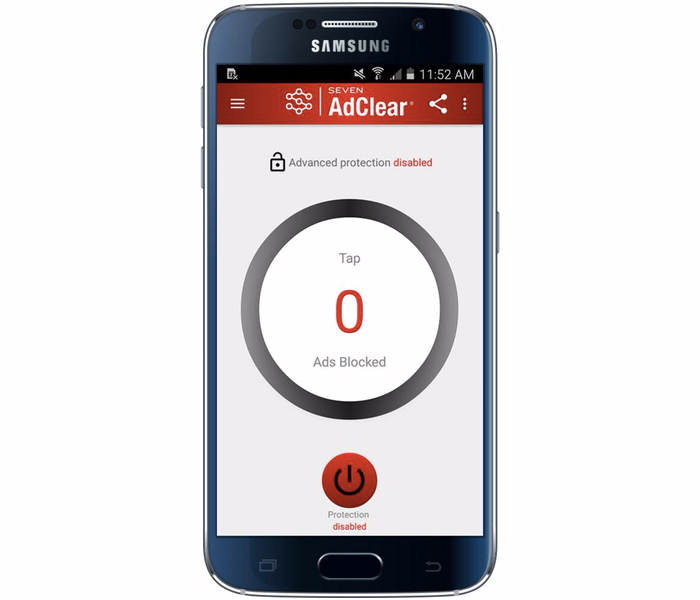 Adclear is a popular advertising blocker available for free. It was designed for non-rooted phones. It’s easy to use, but it won’t block Youtube ads. This amazing app gives you a full control over the ads and your privacy. 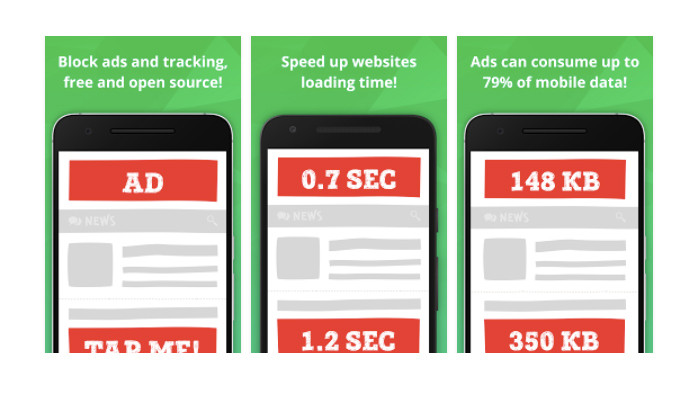 It can block ads on a phone or tablet, including browsers and any apps. NetGuard allows you to block access to the internet for a particular app or address. You can add or remove any address from your list manually. 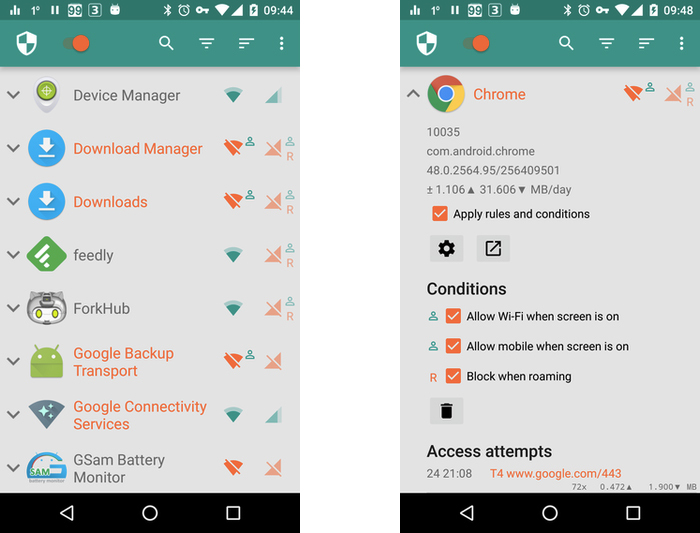 This app will make browsing the web on your Android device way more easier and smoother. 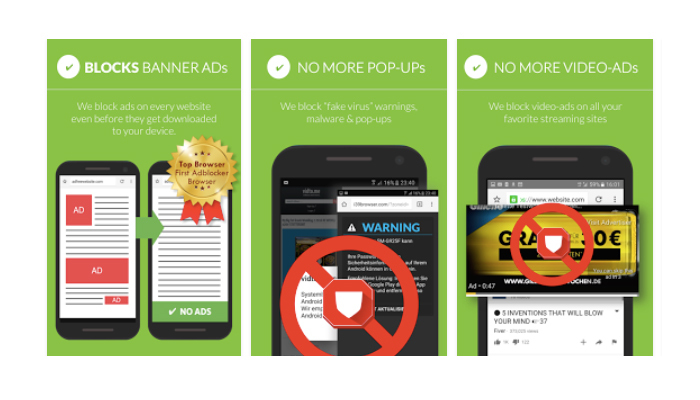 It’s quite powerful to block all types of ads, including banners, popups, and videos. 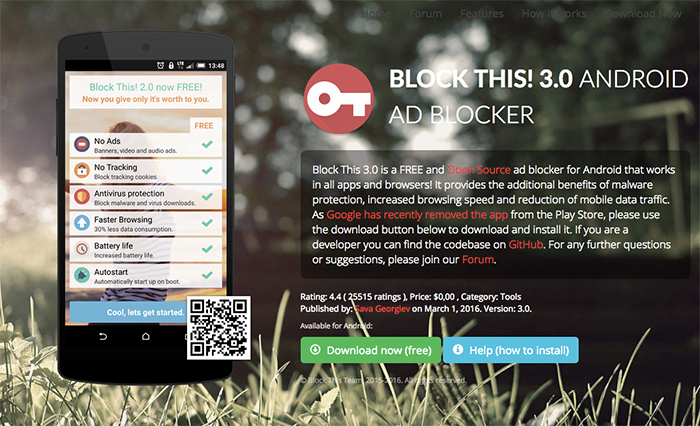 Block This 3.0 is free ad blocker app for Android devices which works in browsers and apps. Besides, it can increase browser speed and even reduce your mobile traffic data. 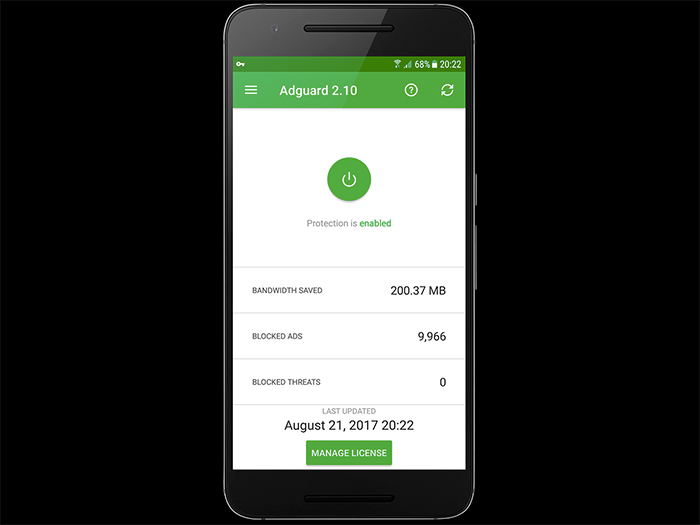 Adguard Content Blocker is a free advertising blocking app with no root required. 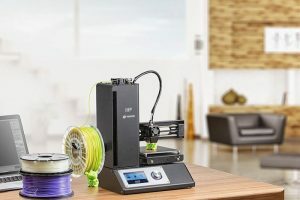 It’s customizable service which means you can create your own selection from a variety of filtration rules. This amazing app lets you have a smooth easy web browsing experience without annoying ads. It can hide ads, banners, ad-videos, and popups from your browsers. It will also save your battery life.